1: We can provide quickturn prototype and small quantity PCBs with short lead time. 2: The quality of Our products is excellent and stable. 3: We will send the boards to you by DHL, TNT, UPS, FEDEX and so on to saving the transport time. 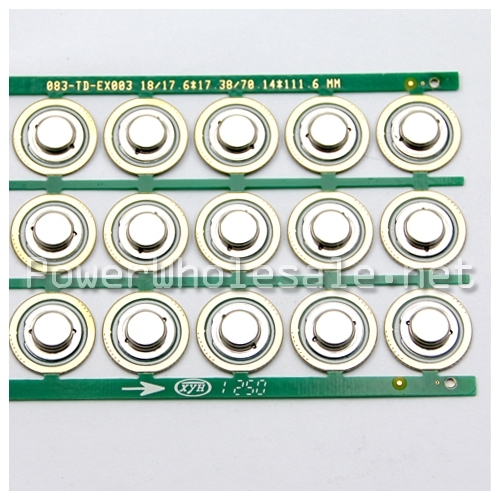 Tell us what you think about lithium battery pack PCB boards battery cells boards for Lithium battery lithium polymer batteries, share your opinion with other people. 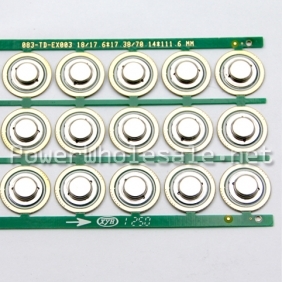 Please make sure that your review focus on lithium battery pack PCB boards battery cells boards for Lithium battery lithium polymer batteries. All the reviews are moderated and will be reviewed within two business days. Inappropriate reviews will not be posted.